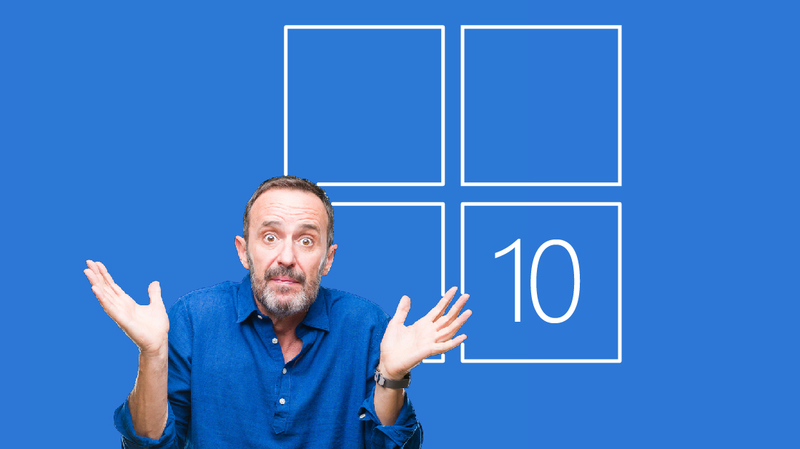 Blog home / Everything CBTN / This Week: Windows 10 is Retiring. Now What? Windows is still the preferred operating system for the enterprise. However, that’s not stopping Microsoft from shaking things up. In fact, they are retiring their MCSA: Windows 10 certification. But there are good intentions behind the move. This week on the blog, we looked at why they retired the cert, what you should do when a cert retires, and how you can prepare for the new Windows exams. Initially, it may seem surprising that Microsoft is retiring its MCSA: Windows 10 certification. But there’s more than meets the eye. In fact, there are some really good reasons behind the move. We took a deeper dive into Microsoft’s decision to retired the Windows 10 MCSA. Studying for IT certification exams is no joke. It’s often a time-consuming and costly pursuit. So, what happens if the MCSA cert you’re going for is going to be retired? We break down your options. MCSA: Windows 10 is being sunsetted. Replacing it is the role-based Microsoft 365 Certified: Modern Desktop Administrator Associate certification. We lay out what you need to know about all the changes.